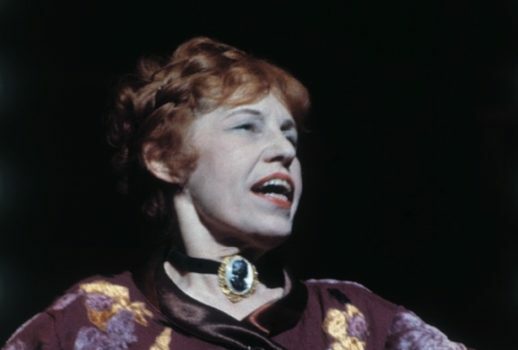 Born on this day in 1898 actress and singer Lotte Lenya. On this day in 1974 Britten’s Death in Venice had its American premiere at the Metropolitan Opera. Tenor Peter Pears and baritone John Shirley-Quirk made their debuts. Happy birthday to dramatic sopranos Berit Lindholm (84) and Catarina Ligendza (81). And happy birthday to parterre box scribe Christian Ocier.